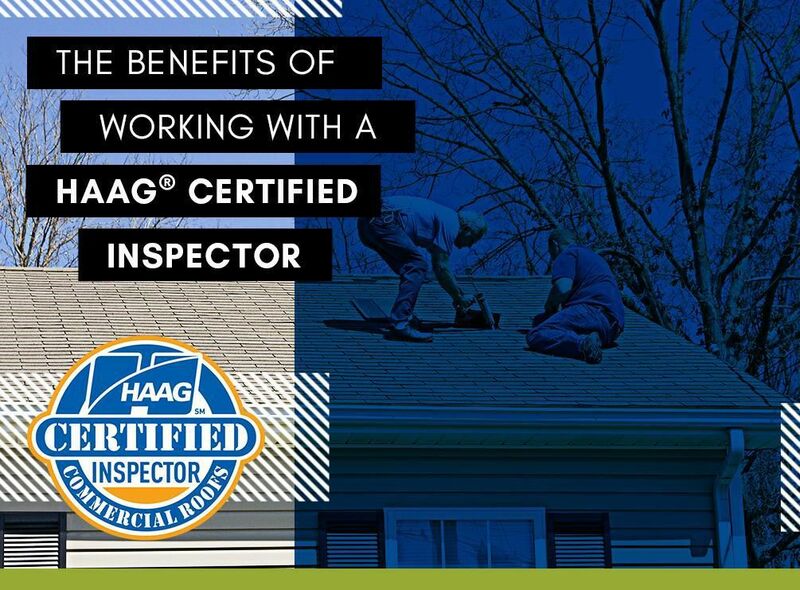 The Benefits of Working with a HAAG® Certified Inspector - Eldridge Roofing & Restoration, Inc.
As a HAAG-certified roofing inspector, you can be assured that our team at Eldridge Roofing and Restoration is highly skilled regarding the different aspects of steep-slope roofs. This includes knowledge of the manufacturing, installation, weathering, repair costs and maintenance for all the major roofing types. Since HAAG specializes in storm damage, we can provide the best solutions for any type of damage, whether it’s wind or hail. Our HAAG certification carries weight, which means we can provide recommendations based on a deep level of knowledge. This distinction is recognized by insurance companies. This means that when you work with us for your roof repair, we can ensure that our evaluations will be acknowledged and your claims compensated. Choosing a roofer with the HAAG certification also saves you from inaccurate estimates which can lead to stress and additional expenses. 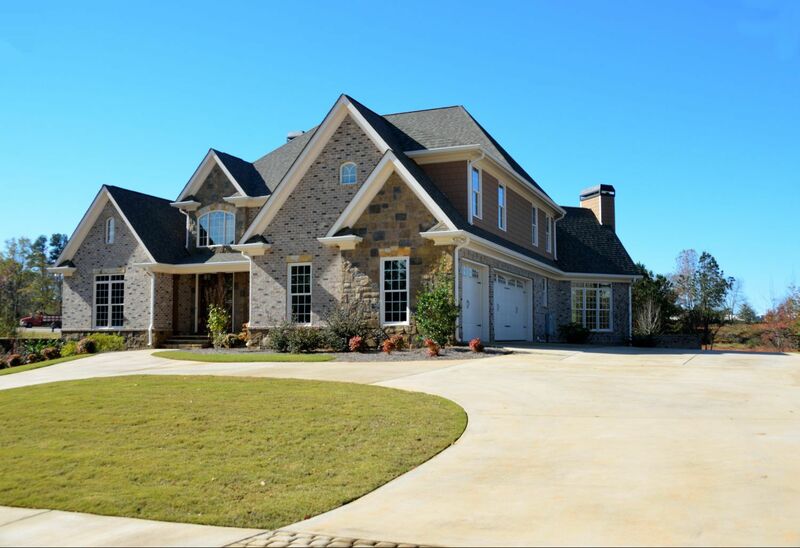 These problems can also result in disputes with your insurance adjuster, further slowing down the processing of your claim. 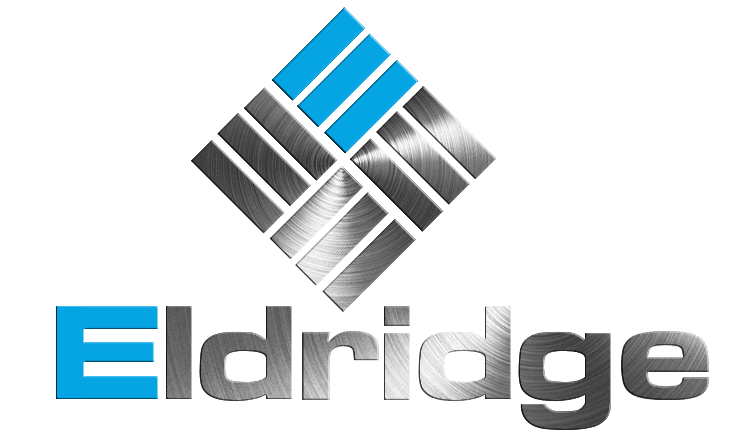 Turn to Eldridge Roofing and Restoration for quality roof repair services. We are well-trained in the latest damage assessment techniques, such as inspection safety, applicable codes and roof area calculations. We can provide you with detailed reports on your roof’s condition and the necessary repairs to restore your roof to top shape. We serve communities in The Woodlands, Cypress, Spring and surrounding TX areas. 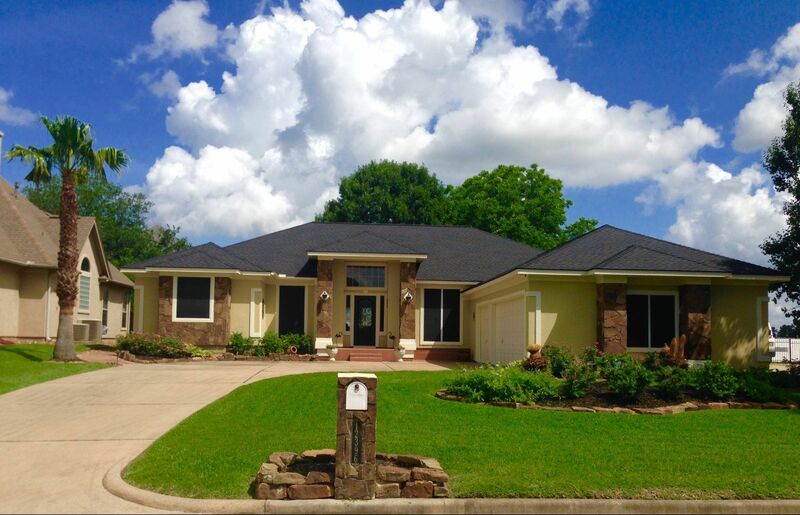 Call us today at (281) 816-6006 to get a free estimate from your roofing contractor.